Spafford - Performing 2 Sets!! Spafford is a four piece funk rock act hailing from Phoenix, Arizona. 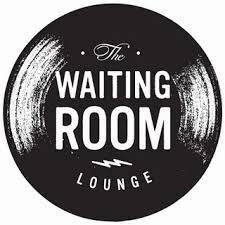 The band is comprised of Brian Moss (Guitar), Jordan Fairless (Bass), Andrew "Red" Johnson (Keys), and Cameron Laforest (Drums). 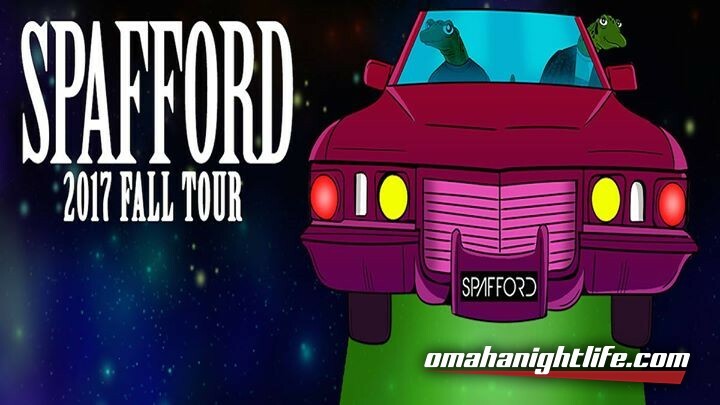 Refusing to be restricted to any musical boundaries, Spafford seamlessly blends together an eclectic mixture of all of their collective musical experience. The heart of their sound is rooted in deep sonic exploration with a focus on improvisational elements. With jams stretching well beyond the typical structures of their songs, fans have flocked to their live shows to experience the unique energy captured within each performance. As the secret has gotten out Spafford has moved onto national touring, sharing the stage on a coast to coast tour with jam heavyweights Umphrey's Mcgee in 2017. Reaching the next level in their ascent in an ever changing jam band landscape, Spafford has risen to the top of the next wave of acts by providing quality improvisation and a truly unique musical experience.